WASHINGTON – The American Psychological Association has asked the U.S. attorney general to act immediately to evaluate the more than two dozen cannabis grower applications that have been languishing for more than two years at the Department of Justice, noting that the scientific community is eager to advance the research on both the harmful and therapeutic effects of cannabis and its derivatives. Cannabis and its constituent compounds are of significant interest to psychological scientists, both to those interested in use, abuse and dependence, as well as to those interested in the therapeutic potential of cannabis derivatives to treat a variety of health conditions. Many prominent psychologists participated in a 2016 summit convened by the National Institutes of Health, which focused on the neurological and psychiatric effects of cannabis, other cannabinoids and the endocannabinoid system. The goal of the summit was to ensure evidence-based information is available to inform practice and policy, particularly important given the rapidly shifting landscape regarding the recreational and medicinal use of cannabis. 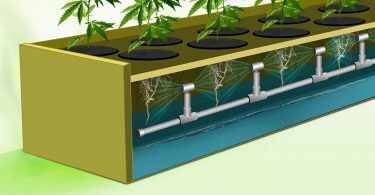 APA noted that the Drug Enforcement Administration created a formal application procedure for cannabis growers in August 2016, to meet the increased demand for research-grade cannabis. Since then, the DEA has received 26 such applications but has not acted on them, despite bipartisan letters from House and Senate members to the previous attorney general. 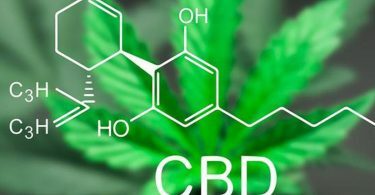 “We urge you to take immediate action on the existing pool of cannabis grower applications so that the United States scientific community can continue to expand the study of both the harmful and potential therapeutic effects of cannabis and its derivatives,” said the letter, signed by APA CEO Arthur C. Evans Jr., PhD. 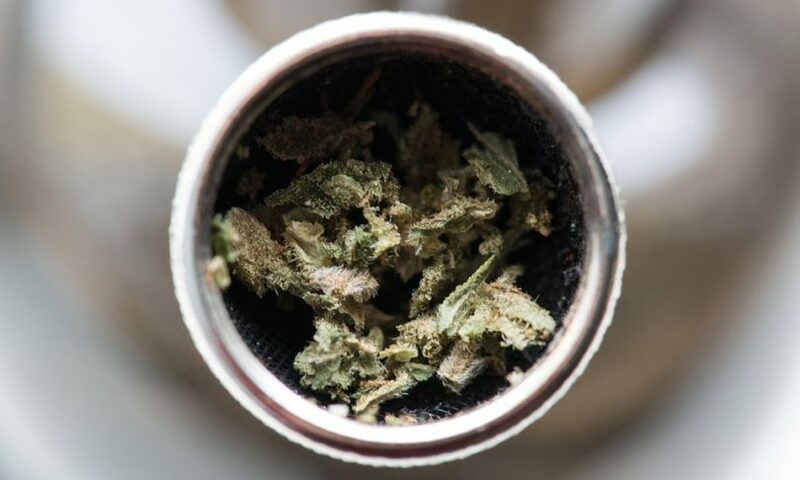 The association cited several reports, from the National Academy of Sciences and the National Institute on Drug Abuse, noting the need to remove barriers to advancing cannabis research. The American Psychological Association, in Washington, D.C., is the largest scientific and professional organization representing psychology in the United States. APA’s membership includes nearly 118,400 researchers, educators, clinicians, consultants and students. Through its divisions in 54 subfields of psychology and affiliations with 60 state, territorial and Canadian provincial associations, APA works to advance the creation, communication and application of psychological knowledge to benefit society and improve people’s lives.